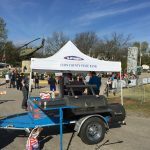 The LCSB Grill Team was serving chips and hotdogs at Freedom Fest this year. 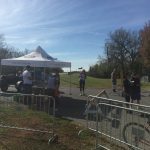 This year’s event included a run, bike ride, rock wall and obstacle course. 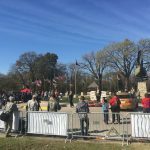 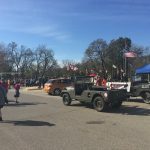 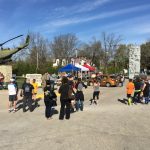 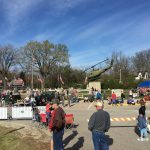 Proceeds raised during Freedom Fest are used to maintain and improve the Emporia Veteran’s Memorial Park.